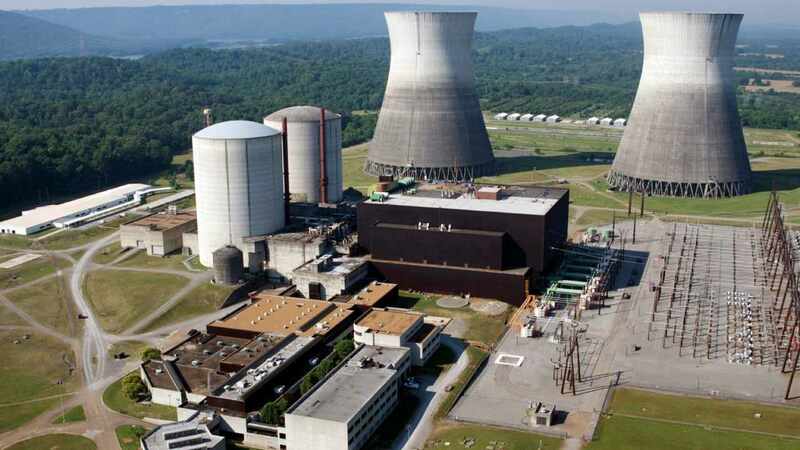 The indigenous reactor, powered by domestic fuel, has been operating continuously since May 2016. 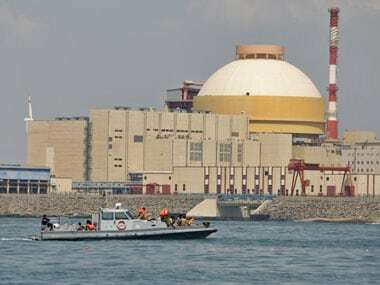 Russia has offered India the latest "Generation 3-plus" nuclear reactor —the VVER-1200 — powered by advanced fuel, to be set up at a yet-to-be designated site in parallel to the ongoing 6,000 MW Kudankulam project in Tamil Nadu. 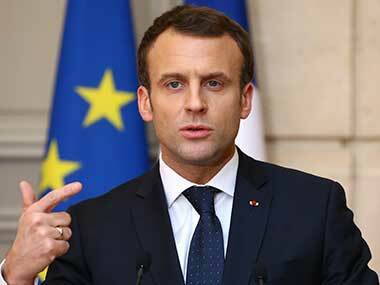 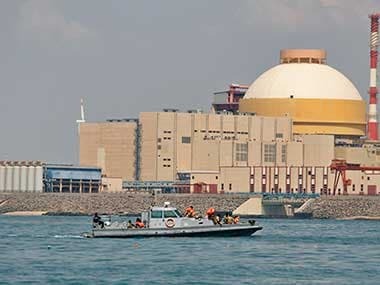 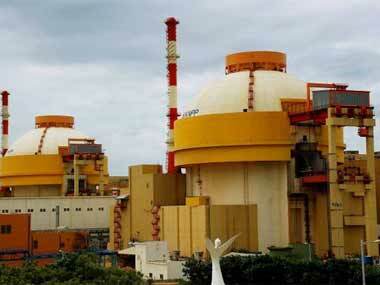 An agreement between the NPCIL and Westinghouse to build six atomic reactors in Andhra Pradesh will unlikely be signed during Prime Minister Narendra Modi's visit to the United States next week. 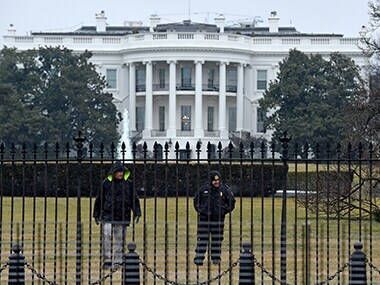 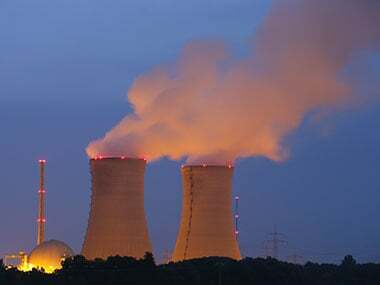 The US has said that few steps are still needed to be put in place to implement the landmark civil nuclear deal with India and there will be a meeting soon on the proposed insurance pool.